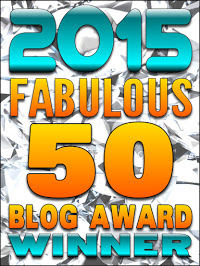 I've been meaning to tell you all that once again I am a Fab 50 Blog Award Winner. Thanks again to Doug Ross and his crew for selecting me, and a pleasure to be lined up with the great Caroline Glick. Congrats Carl! You deserve it!